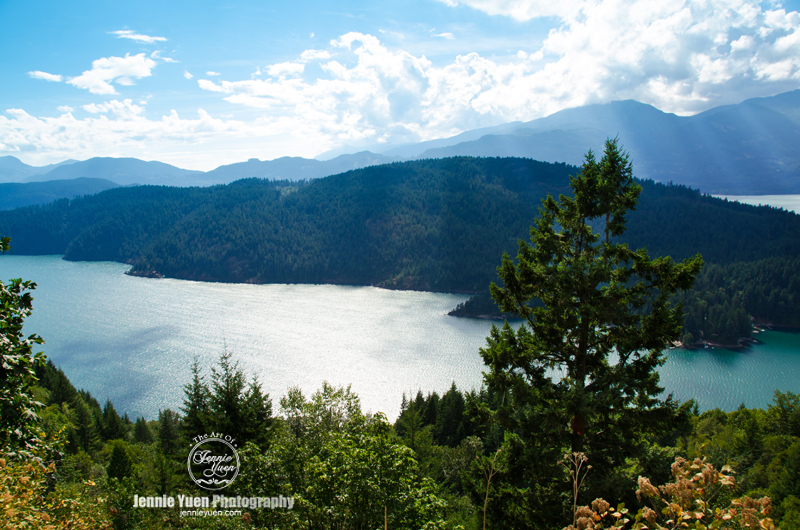 This photograph is a view of Harrison Lake. Had to do a bit of off-roading to get to this point. Originally we were supposedly looking for Rainbow Falls, but did not really find the main falls as we believe it may be at the lower part near the waters - a hidden waterfall as some may call it.